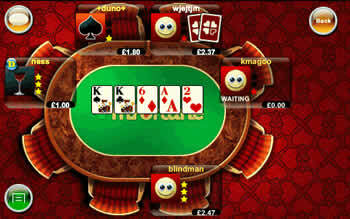 Compatible with ALL phones: iOS, Blackberry, Samsung, Nokia, LG. Totally unique casino games that can only be played at mFortune. Use your phone to make deposits. O2, Vodafone, Orange. T-Mobile. 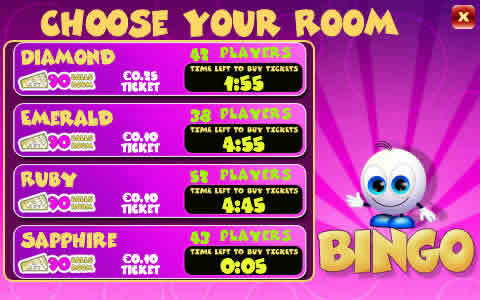 Play Bingo & Texas Hold'em in addition to slots, blackjack & roulette. £5 no-deposit bonus available instantly when you register. mFortune is a completely unique site – it deals primarily with mobile gaming, but it still managed to gain a growing foothold on a market dominated by desktop-oriented gambling industry giants. 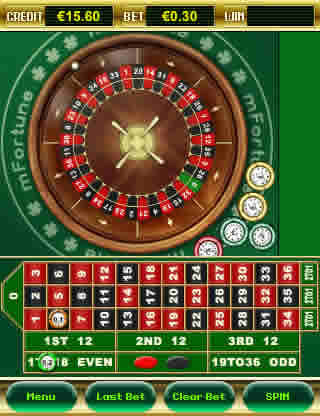 As a result, it should come as no surprise that the company’s new iPhone casino app offers plenty of amazing iOS-optimized games, so if you’re looking for a quality site with a few cool bonuses available for United Kingdom-based players, odds are high mFortune will be the right choice. 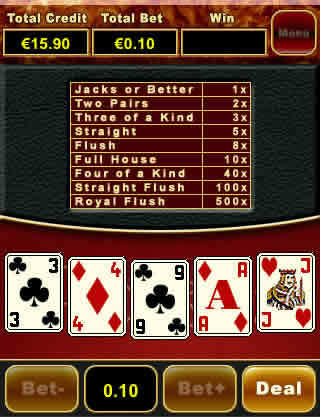 mFortune's mobile casino can be played on every imaginable type of device, including old WAP and Java enabled Nokia phones. Nokia Lumia Windows Phone, Blackberry, Samsung Galaxy and HTC users are also welcome. Joining the action at mFortune is fairly simple – all you have to do is choose the game you’d like to play, enter your phone number into the “install games” box on the casino website and click the “play now” button. After a few seconds you will receive a short text message that will include a link allowing you to download the app to your iPhone. Keep in mind that in order to play for real money, you’ll have to register with the site, which obviously requires you to provide mFortune with your personal information. Consequently, my recommendation would be to complete this process on your desktop or laptop, especially if you aren’t all that comfortable typing on your iPhone. Unlike other popular iPhone casino sites, mFortune doesn’t require you to fund your accounts to get a taste of what the actual games look like, as you’ll be receiving a free £5 welcome bonus as soon as you complete account registration. Once you decide to make your first deposit, you’ll be able to take advantage of the additional £100 first deposit bonus, which is a 100% match on your payment and which will be credited to your casino account as soon as the money goes through. Other than that, mFortune offers Facebook gifts, pre-scheduled prize draws and even a 10% credit card deposit bonus, which is available each time you make a Visa or MasterCard payment. What’s more, mFortune is basically the only site that allows you to fund your gaming account via a phone bill with a £3 micro-deposit. This might not sound like much, but it allows you to avoid the frustration of being unable to play your favorite casino games on the go because you forgot to make a standard deposit in advance. The games offered by mFortune aren’t all that different from other quality iOS-optimized titles – the buttons are sufficiently large to make them easy to click even in unfavorable external conditions, while the menus are simple enough to make them easy to navigate even on an iPhone. The only drawback is that the software doesn’t really seem to utilize the full power of iOS platforms, though this holds true for almost every single casino app available on the market today. Despite this fact, the games looks extremely well, which is all the more impressive considering that every single title has been developed in-house by mFortune staff. mFortune guarantees that you won’t find any of its titles on other sites, so if you’re bored with playing the same games over and over again, you should definitely consider giving them a try, especially since the quality of the titles and the fast paced gameplay will quickly make you appreciate the talent of their developers. 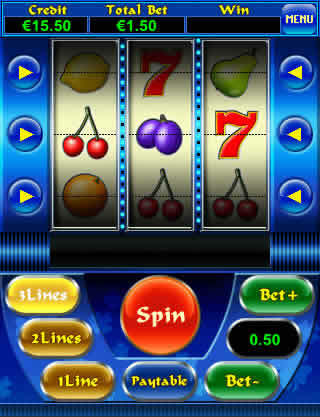 The casino lobby comes with a standard mFortune red-white-yellow theme and has all the functions you might ever need, allowing you to switch games, message other players, access the cashier, adjust your settings and even refer your friend to get a small bonus when he or she decides to make his/her first deposit. Unfortunately, the fact that all mFortune games are developed by the company itself means that the game selection can’t compare with desktop-based online casinos. On the bright side, the casino staff made sure to cover all the important genres of casino games, which means that you can play modern five reel slots, roulette, blackjack or even a well-developed version of Texas Hold’em online poker. 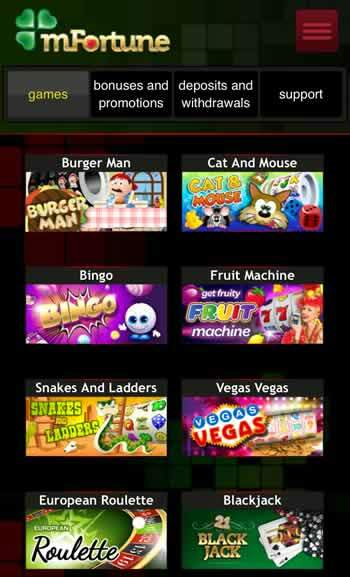 Available games include Cat And Mouse, Bingo, Snake And Ladders, Pirates Treasure, Fruit Machine, Monte Carlo, European Roulette, Alien Fruits, Gold Rush, HiLo Poker and more. Consequently, while the list probably won’t impress any veteran casino player, it’s more than enough to allow mFortune to compete with most other iPad-friendly online casino sites. In fact, there are many casinos that offer even less – and it’s important to remember that mFortune keeps expanding its library of games, with new titles being released every few months. Even though the iPhone and Android casino apps offered by mFortune is almost perfect, the site offers excellent customer support complete with an extensive FAQ section to boot. If you have a question that hasn’t been answered there, you’re free to contact the support staff via e-mail, phone or even a text message if you want to receive call-back customer service. The entire support team is very knowledgeable and polite, so you’ll never experience the obnoxious treatment so common with lesser casino sites. Available banking options include all the popular credit and debit cards, Ukash and phone bill when it comes to making a deposit, as well as bank transfer and check when it comes to requesting a payout. All transactions are handled without unnecessary delays and you can always count on mFortune sticking by their advertised deposit and withdrawal processing time schedules. mFortune may be a new iOS/Android casino site, but that doesn’t seem to stop it from beating most of the major sites when it comes to the quality of both games and the casino software. 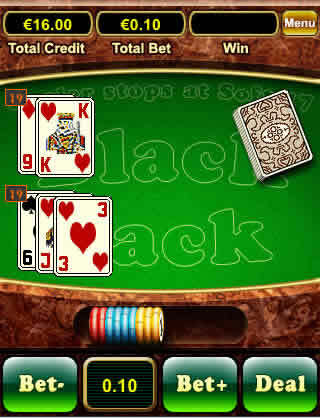 The biggest advantage of playing on mFortune is that all available titles are exclusive – if you’re an experienced player, you won’t be frustrated by seeing the same titles as on every other iPhone casino site. All things considered, the lucrative bonuses and phone bill micro-payments are basically just icing on the cake – if you consider yourself a true online casino fan, you should definitely give mFortune a try.